This card was made using unbranded dies and stamps. 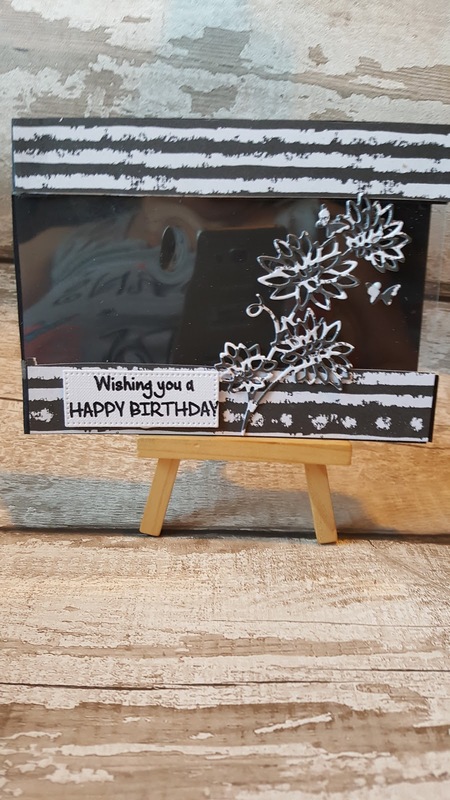 I enjoyed making this card as it was quick and easy and I was pleased with the result. watch my tutorial for this card.